Dr. Girish Ganjyal is a faculty in the School of Food Science at the Washington State University (WSU). 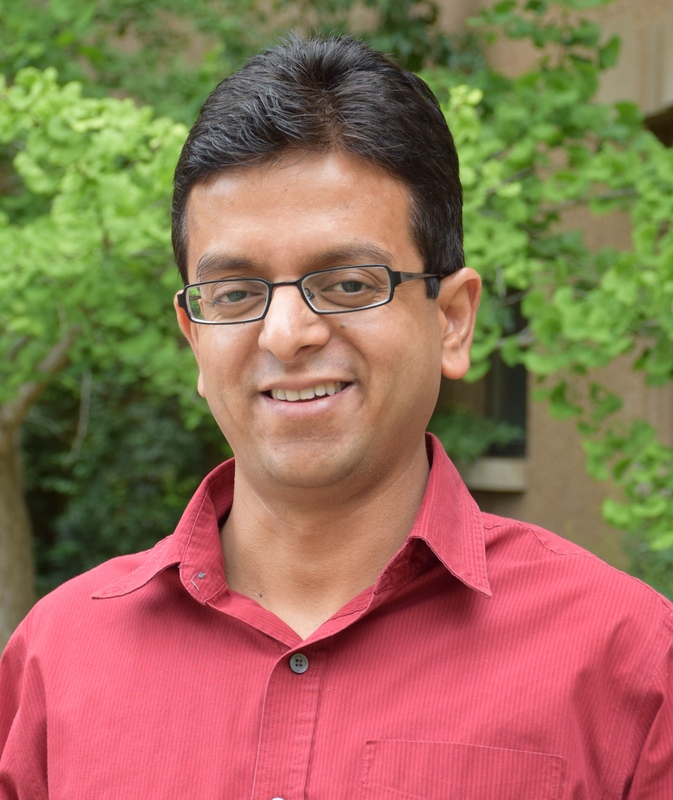 Girish received his Ph.D. from the University of Nebraska-Lincoln (UNL) in Food Processing. After graduating from UNL, he worked as a Principal Scientist at MGP Ingredients, Inc. in the areas of protein and starch modifications and extrusion processing. Later he worked at PepsiCo in their Advanced Research Team on extrusion and frying processes, before joining WSU. Girish has over 9 years of industry experience in food ingredients, process technologies and food product development. Girish currently offers extension and research services for food companies of all sizes and types through the WSU Food Processing extension and research programs. Girish is based in Pullman, WA.